Thanks to Subaru for the heads up. 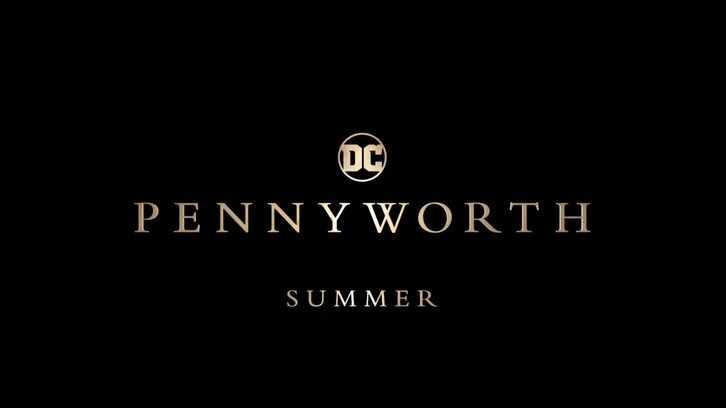 New York, NY - March 29, 2019 - Premium network EPIX today released the first teaser trailer for the highly anticipated series PENNYWORTH, premiering this summer. The 10-episode, hour-long drama series from Warner Horizon Scripted Television is based on DC characters created by Bob Kane with Bill Finger. It follows Bruce Wayne's legendary butler, Alfred Pennyworth (Jack Bannon), a former British SAS soldier in his 20s, who forms a security company and goes to work with a young billionaire Thomas Wayne (Ben Aldridge), who's not yet Bruce's father, in 1960s London. In addition to Jack Bannon (The Imitation Game, Ripper Street) and Ben Aldridge (Our Girl, Fleabag), cast members include multi-award-winning recording artist Paloma Faith, Jason Flemyng (The Curious Case of Benjamin Button), Ryan Fletcher (Outlander), Hainsley Lloyd Bennett (Eastenders), Emma Paetz (Gentleman Jack) and Polly Walker (The Mentalist, Rome).